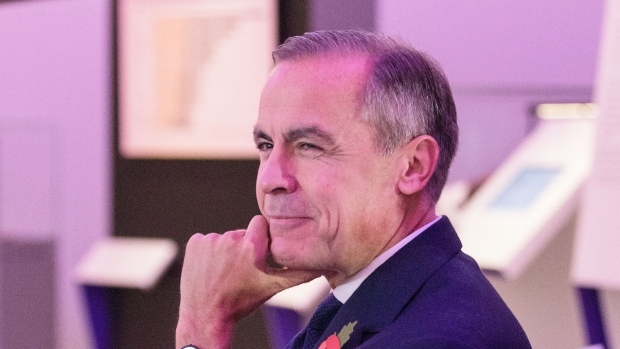 The Bank of England wasn’t kidding when it warned of possible interest rate increases if the U.K. crashes out of the European Union without a deal, Governor Mark Carney said on Friday. Carney said on Thursday that a no-deal, no-transition Brexit could trigger a supply side shock of a rare, once-in-a-generation magnitude, pushing up inflation and prompting tighter monetary policy. His comments were received with skepticism, with economists saying the chaos of a no-deal Brexit would make raising interest rates near impossible. The productive capacity of Britain’s economy would be reduced for a period of time in the event of a no-deal Brexit, with imports becoming tougher to deliver and people switching jobs, Carney said. That’s be a “very unusual” situation, which may dictate interest rate movement in either direction, he said. Earlier this week, S&P said a no-deal Brexit would result in a recession for as long as five quarters in the U.K., with the economy contracting by 1.2 per cent in 2019 and 1.5 per cent in 2020.